Kenwood have just completed the second phase of works to a building in North London. The project is managed by a group of local community members who are working together to create local affordable housing. The group have purchased and are refurbishing a number of properties on the site, along with green spaces and allotments to create a thriving community. 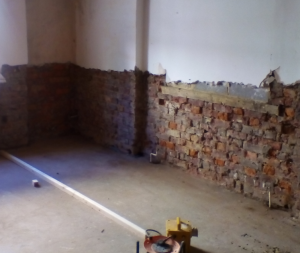 This part of the project, a semi-detached property, has been converted into a number of flats some of which required treatment for rising damp. 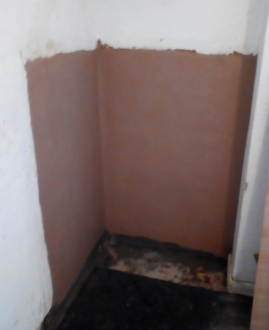 Kenwood have carried out damp proof course and tanking treatments to two separate flats over two phases, while working alongside other contractors carrying out refurbishments. With this project completed we look forward to working with the group on other upcoming projects.